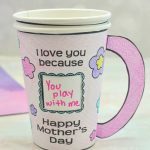 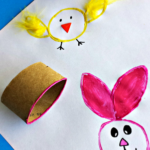 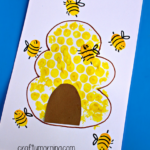 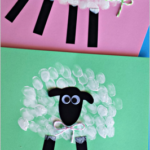 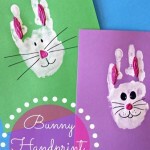 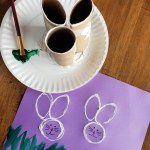 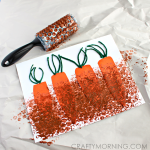 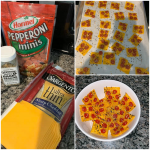 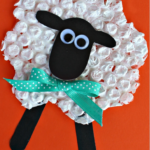 Here’s a super easy Easter craft for kids to make! 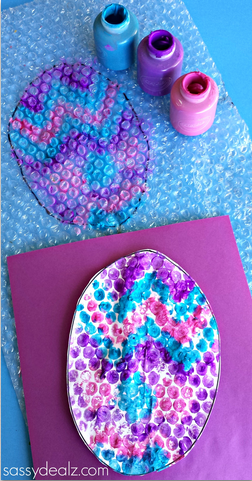 You can design a cute Easter egg using bubble wrap as a stamp! 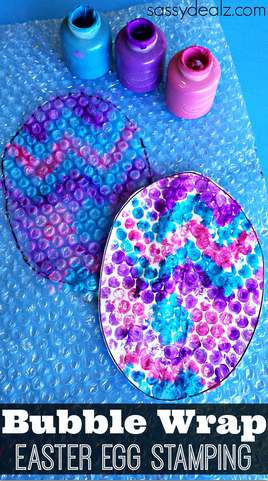 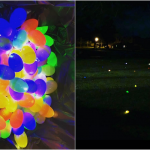 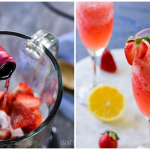 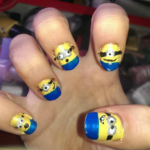 You will need bubble wrap, paper, paint, and a paintbrush to make this. 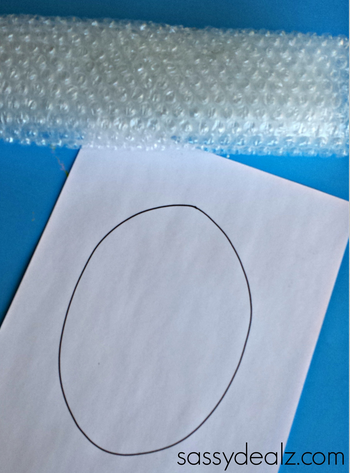 Start by drawing an egg shape with black sharpie on a piece of white paper. 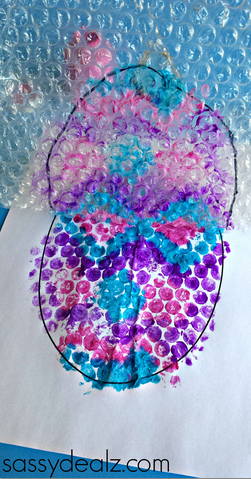 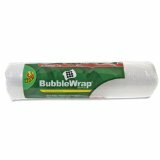 Lay a sheet of bubble wrap on top of the paper (bubbles down) and trace the lines on top. 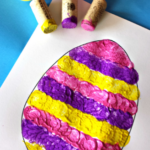 Flip it over and start painting designs on the Easter egg. 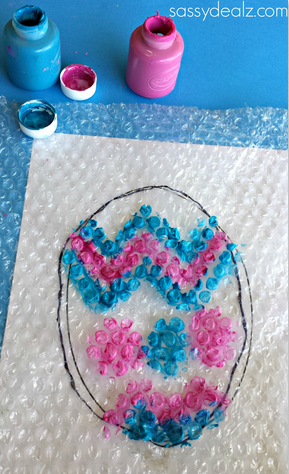 Once you’ve covered the whole bubble wrap with paint, press it firmly against the white paper and lift up. 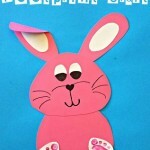 There you have a pretty little Easter egg to hang up!